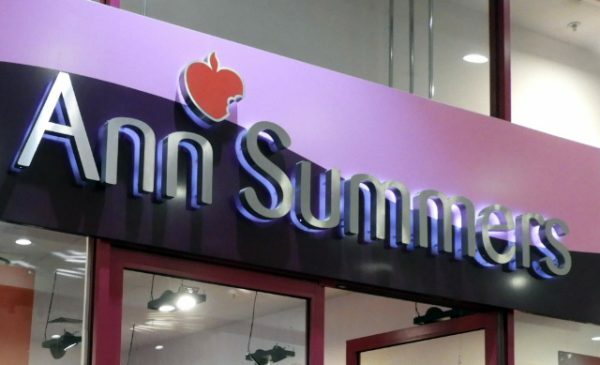 2015 will go down as a year of turnaround at Ann Summers, according to CEO Jacqueline Gold who has announced that the company reported a profit of £1.0m for the 52 weeks ended 27th June 2015. Jacqueline Gold commented: “I am thrilled to share that Ann Summers have achieved an increase of £5.0m on last year’s result and a return to profitability. Ann Summers have seen a consistently strong retail performance, supported by a simple and consistent focus on customer service and strong team leadership. As a result, retail sales are up 7.6% like-for-like. We are continuing to roll out our store refurbishment programme, with 18 stores in our portfolio now having been refitted in 2015. These stores significantly outperform the rest of our estate and we plan to refit the remainder of our core portfolio over the next three years. 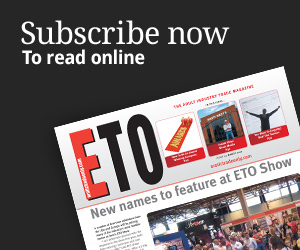 “Our e-commerce sales also continued to grow, supported by the introduction of the Click & Collect service and through our successful partnerships with eBay and Amazon. We have also progressed and successfully launched our new web platform, which is showing promising results. Further online growth has been achieved through our new wholesale partnership with ASOS, which is thriving and will continue to be a significant part of the business that we will continue to drive forward. There are also big plans for 2016 at the retail giant, with a major announcement expected in the New Year and a new six-part ITV drama series based on the early days of the company’s party plan operation due to air in the summer.